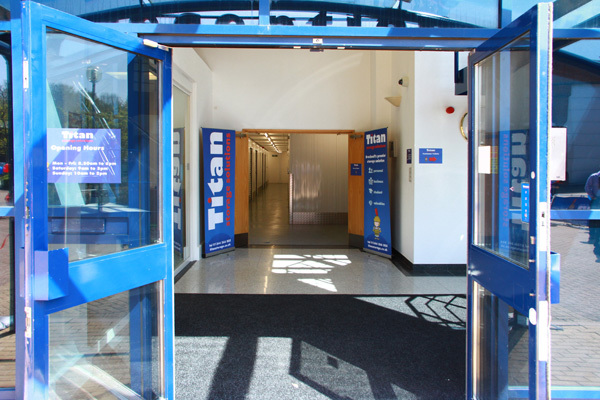 Whether it’s a fresh paint job in the lounge or an attic conversion, Titan can take care of your furniture and belongings in the short term while you carry out your project – and guarantee no wet paint will come anywhere near them. 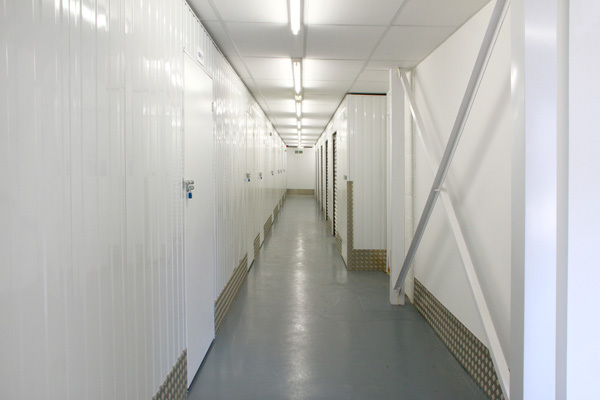 We have excellent storage facilities that are clean, dry and secure at a price to suit you. There’s nothing worse than trying to get a paint stain out of your sofa when your decorating endeavours get a little over-enthusiastic. How is it possible that that huge blob of emulsion managed to elude the dust sheet and find that one uncovered spot? We know not how, but it happens. If you have plans for some DIY or renovations, then why not play safe and move that valuable furniture out of the way altogether? It’ll also give you more room to manoeuvre, improving your own safety. To obtain a quote or reserve a room, call us on 0800 644 0018 or fill out our online form. Sometimes, the mood just strikes you to get out that paint brush. Or maybe you’ve finally found time to do that job you’ve been meaning to do for so long. If that’s the case, be advised that where possible we can provide you with secure storage on the day that you enquire. Give us a call and let us know what you need. 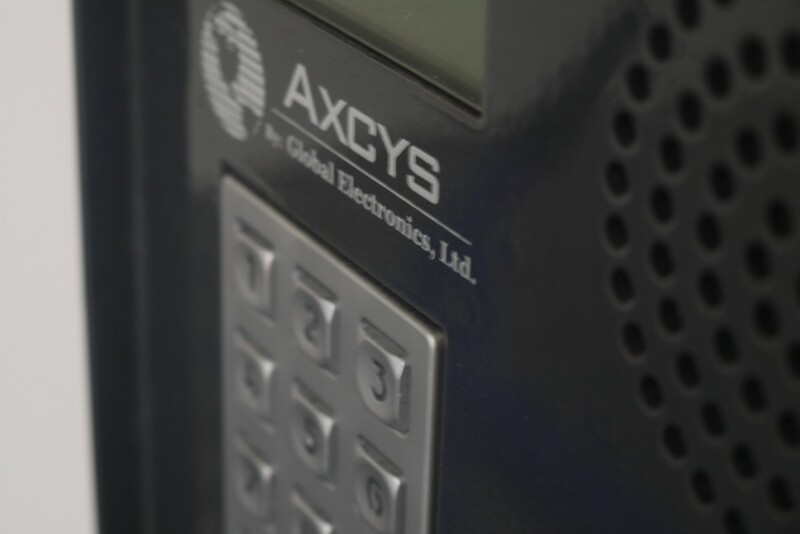 Even though your items may only be stored with us for a short while, you can rest assured that they will be secure; our storage units are kept under close 24 hour CCTV monitoring and are individually alarmed. What’s more, there are members of staff on site, seven days a week during office hours, so you can be certain that your belongings are safe. What if you don’t know how long you’ll need? 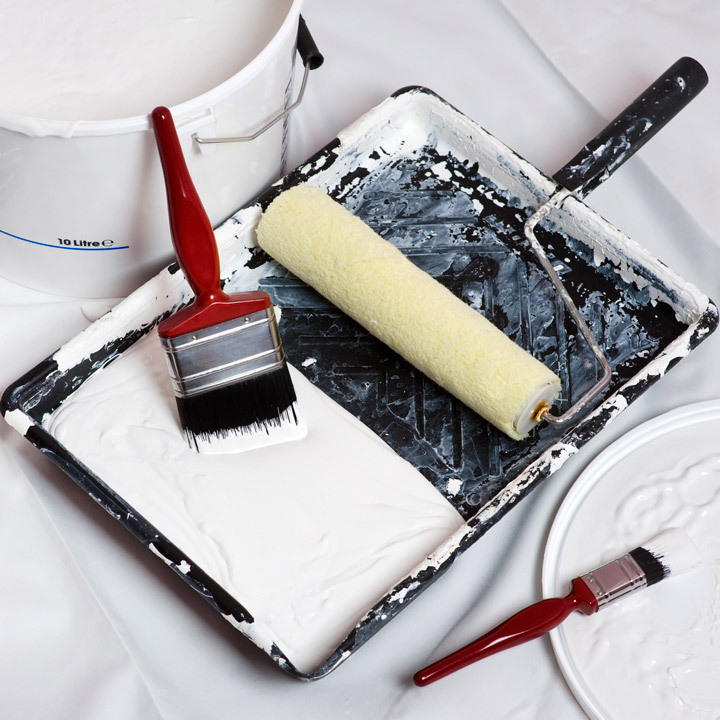 We know that, even with the best of intentions, some of home renovations and DIY tasks can – how shall we say it – roll on a bit. However, you don’t need to worry about extending your storage contract. Maybe you’ll decide that your space looks better without some of those items and decide to keep them in storage long-term. That’s no problem, either. 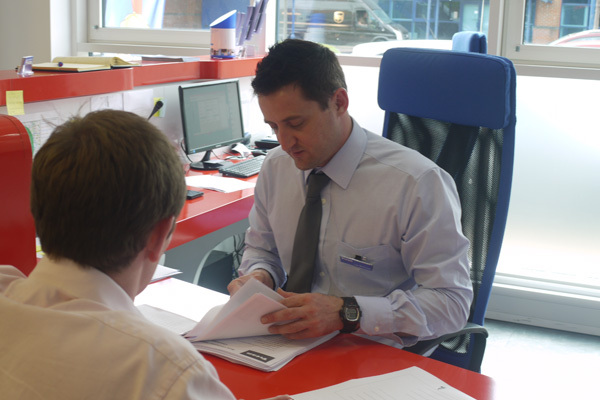 Just call us to discuss your requirements. Similarly, if you finish earlier than planned, we can charge you just for the amount of time that you’ve used – simply give us 14-days’ notice and we’ll calculate the pro-rated total. We know that many DIY activities take place on Bank Holidays or weekends, so we’ve ensured that you can access your room and belongings around the clock. All you need are your exclusive keycodes etc, and you can gain entry, whether or not our staff are in residence. Our aim is to provide the ultimate convenience while assuring you of total security.